South Dakota’s industrial hemp bill is continuing to make headway, but it appears the state’s governor isn’t happy with the speed at which things are occurring. As we reported last week, a bill to legalise industrial hemp in South Dakota was recently introduced in the state’s legislature and is continuing to progress. After its first reading in late January, HB 1191 was referred to Agriculture and Natural Resources, which passed it with amendments on the 7th of this month. The bill was then passed earlier this week by the House after a couple of further small amendments. The latest version of HB 1191 can be viewed here (PDF). The bill passed 65-2 in spite of Governor Kristi Noem wanting to put the brakes on it. The Governor noted she voted in favour of the 2018 Farm Bill, which legalised industrial hemp. 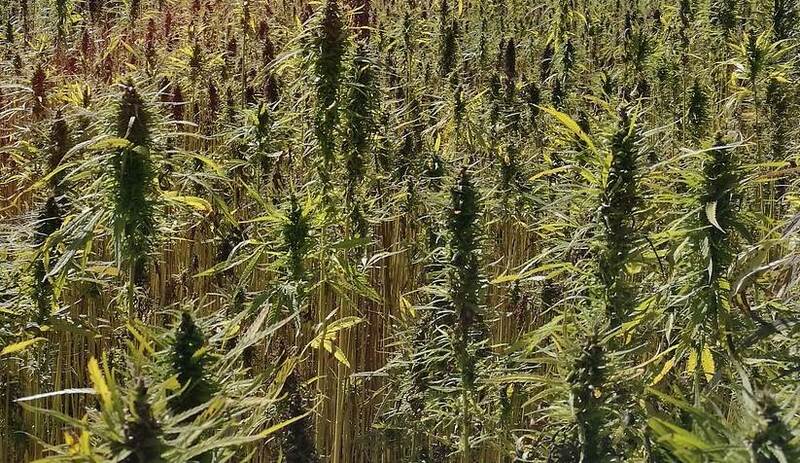 The Governor’s web site says the South Dakota Department of Agriculture and Governor Noem are discouraging producers from making plans to grow industrial hemp during the 2019 growing season. As for how it will fare in the Senate, HB 1191 already has 20 senate sponsors, so things are looking good. South Dakota’s Senate is made up of 35 members, one representing each legislative district. It seems many are particularly keen to see the crop reintroduced to the state given challenging conditions for growing some other crops. Corn, soybeans, hay, wheat, alfalfa, sunflower, sorghum, oats, barley and flaxseed are important crops in South Dakota. 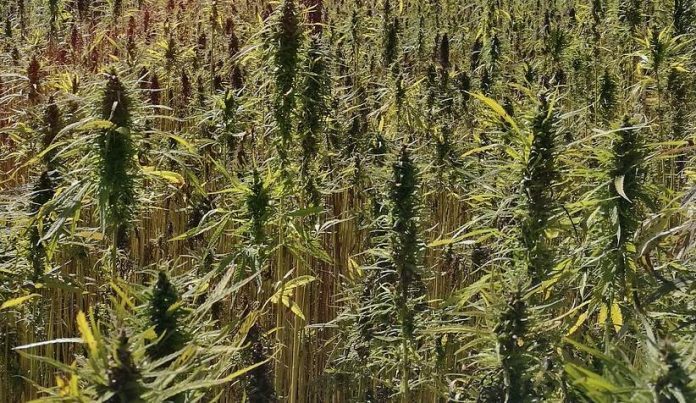 Industrial hemp will provide an interesting and potentially lucrative rotation crop for some of the state’s 46,000 producers on 31,000 farms or ranches. According to the South Dakota Department of Agriculture, there’s more than 19 million acres of cropland in the state. With the addition of hemp, farmland previously considered unviable could produce revenue.